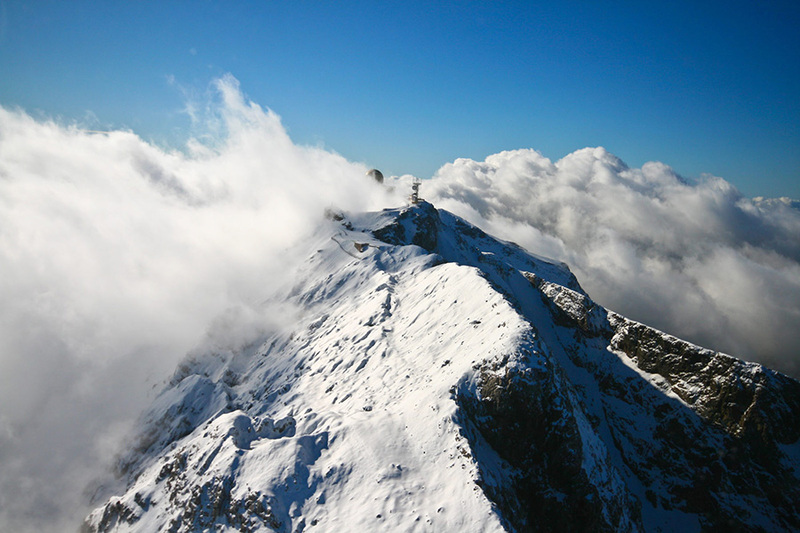 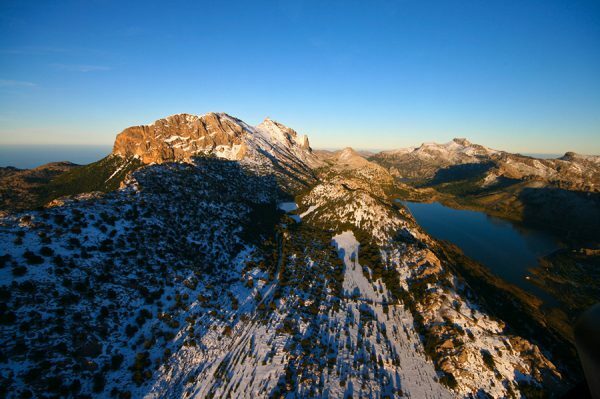 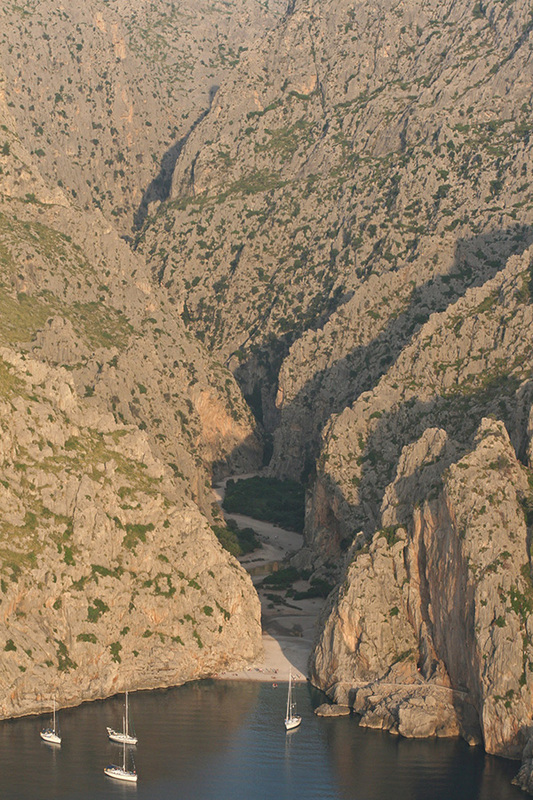 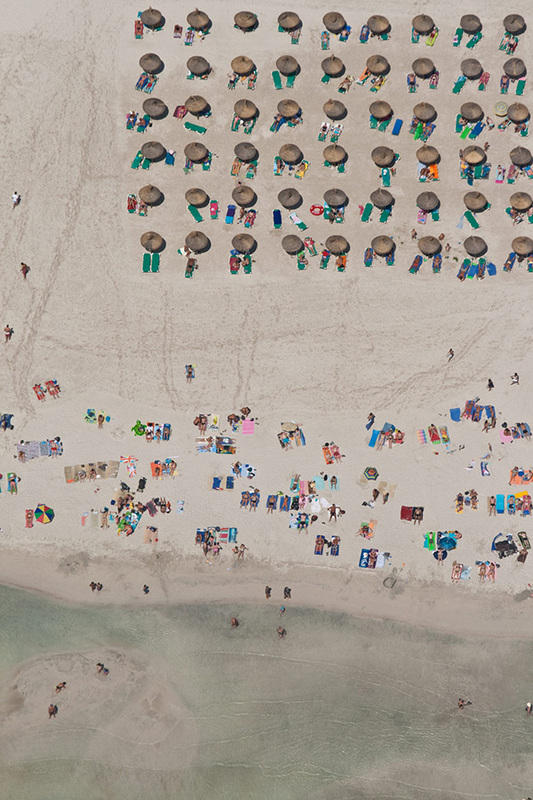 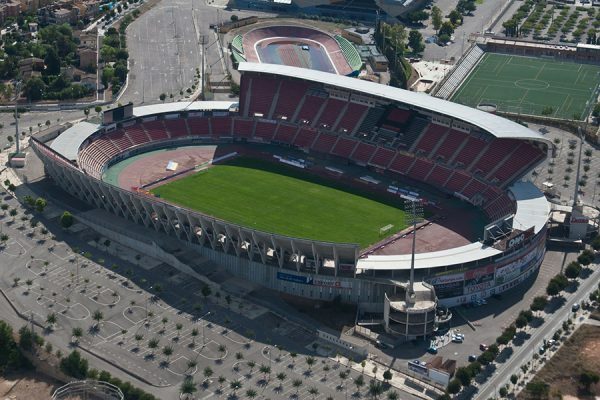 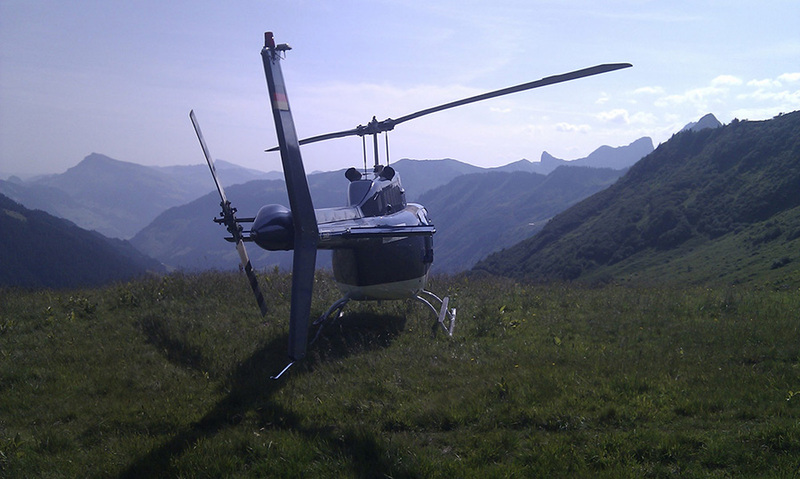 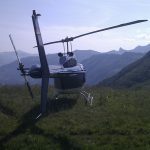 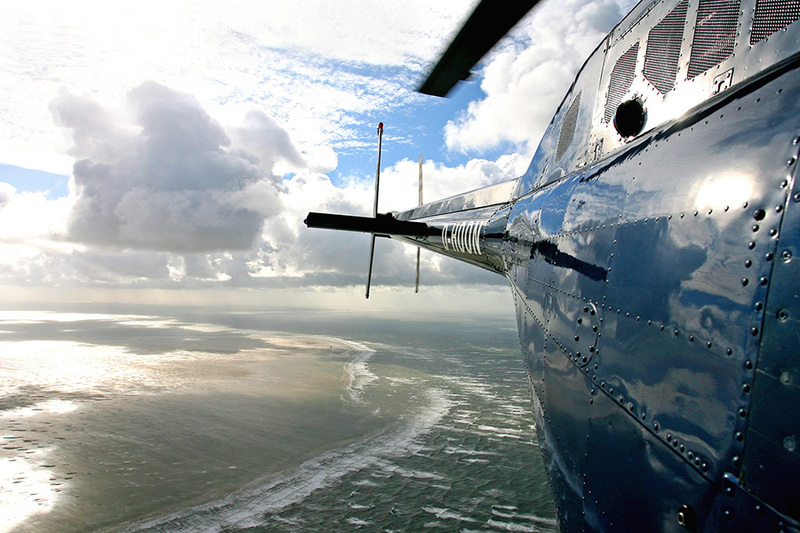 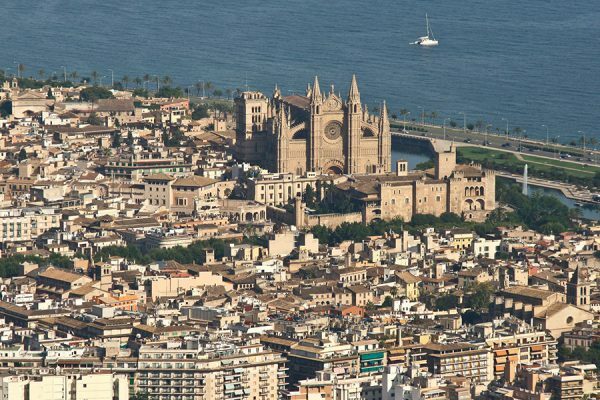 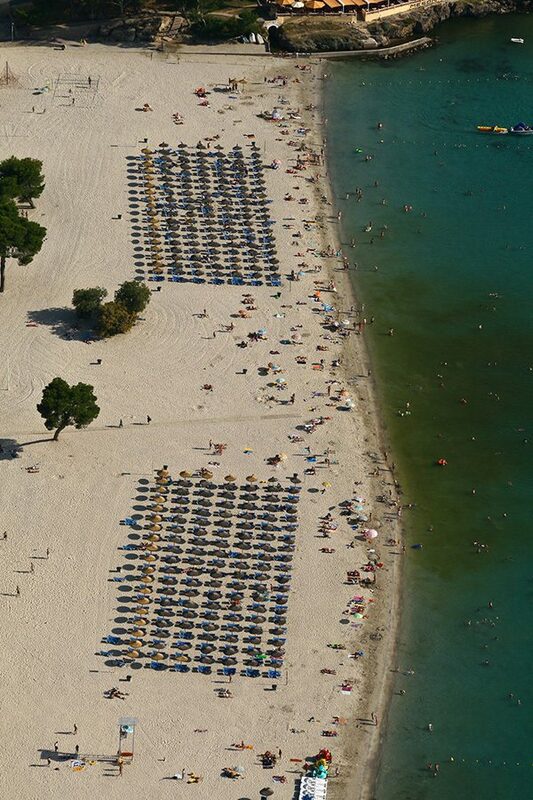 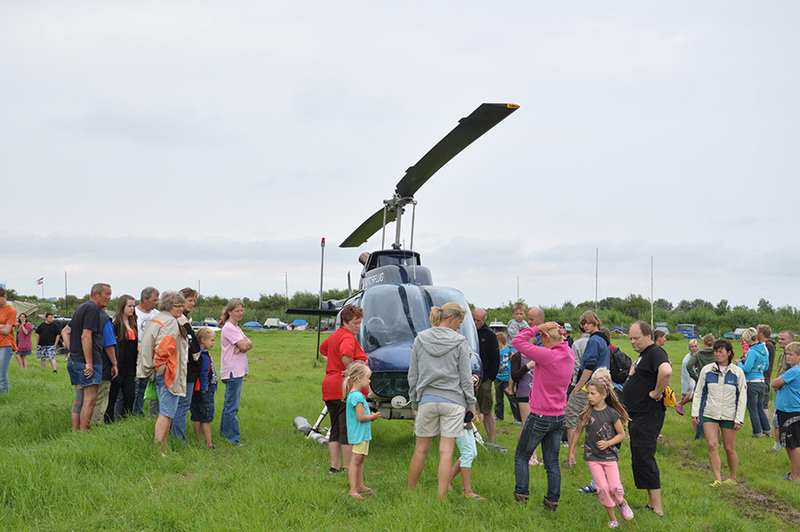 INTERESSTED IN OUR SIGHTSEEING FLIGHTS? 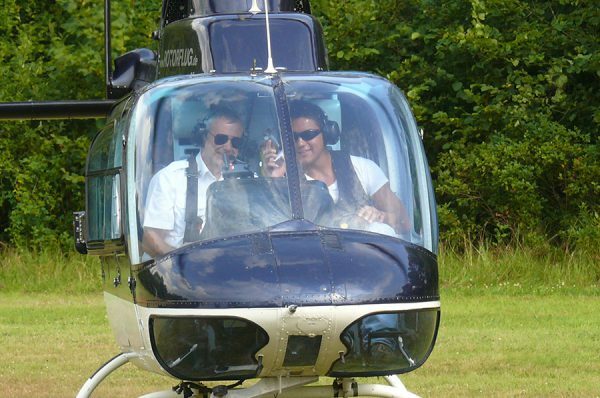 Looking for a "special highlight" for your party, anniversary or grand opening? 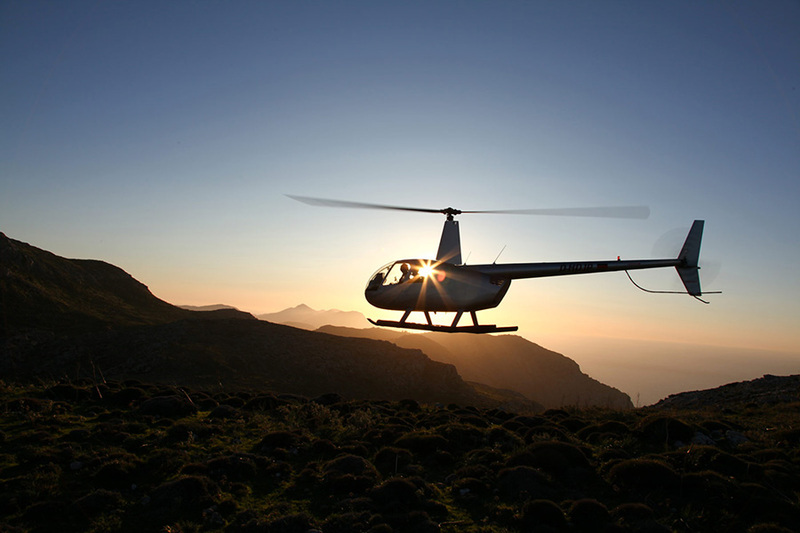 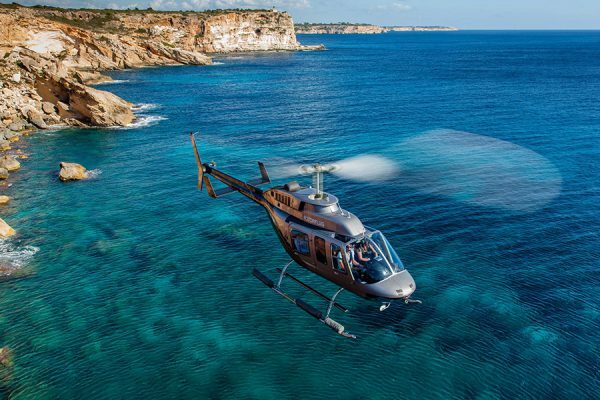 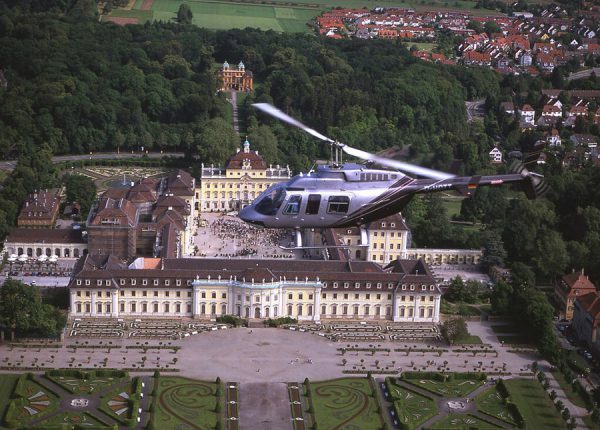 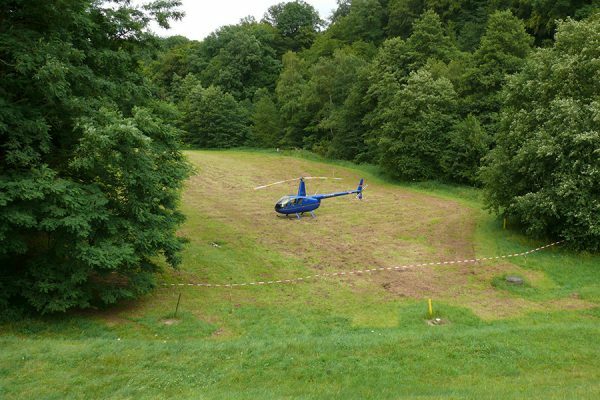 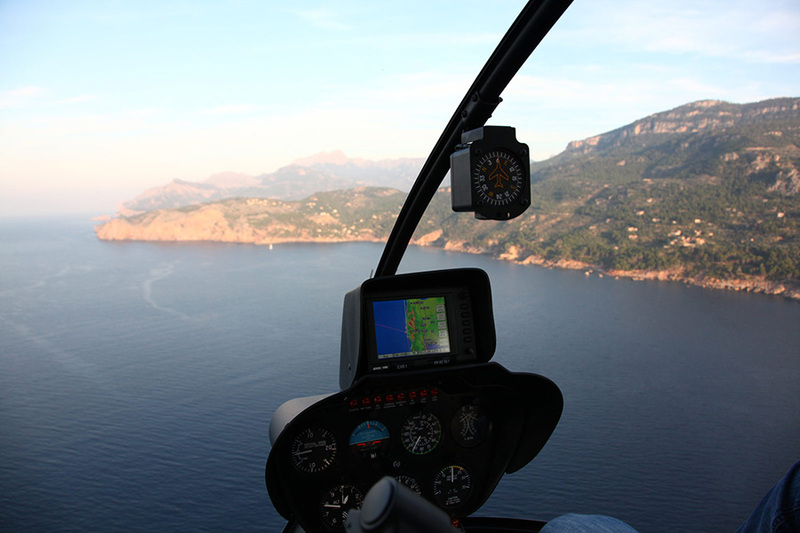 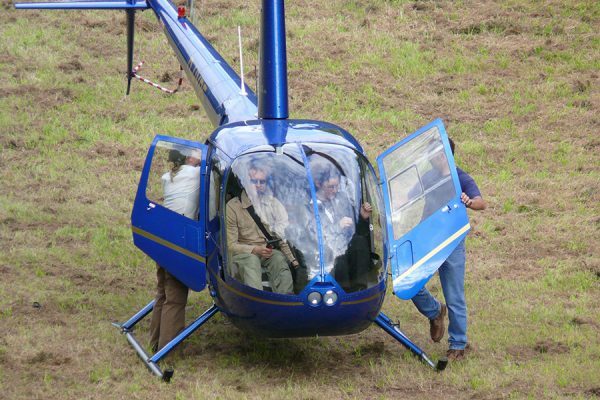 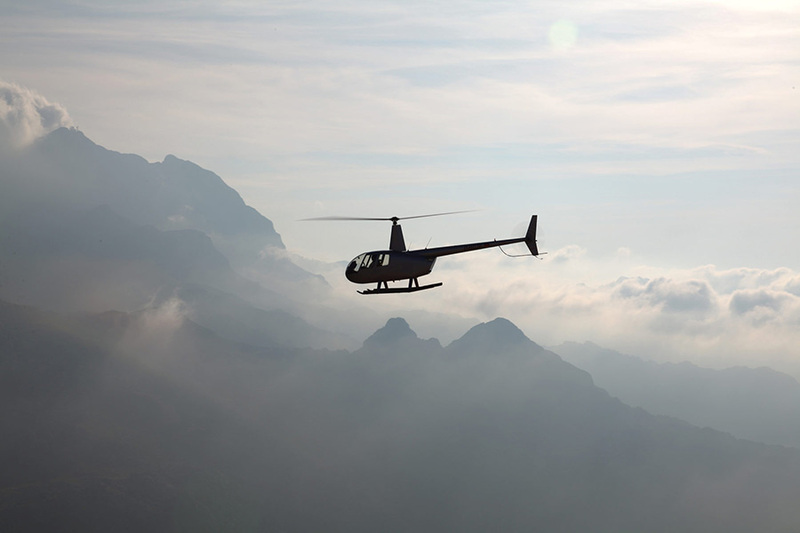 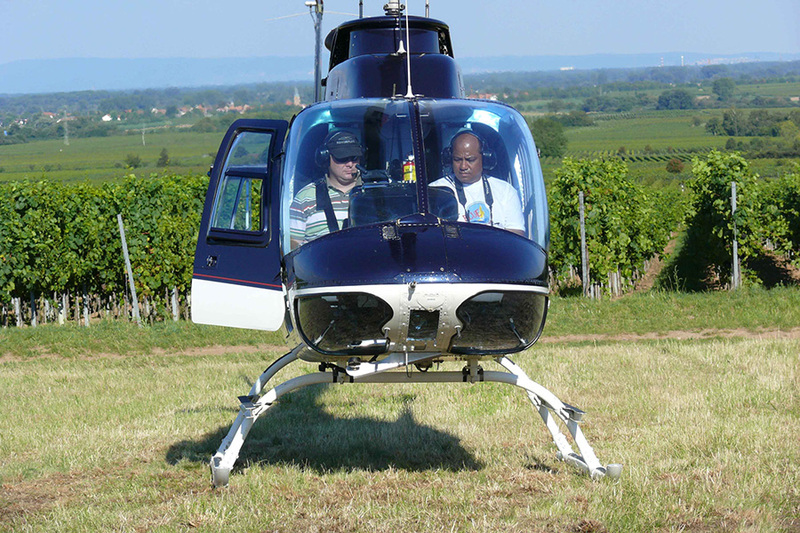 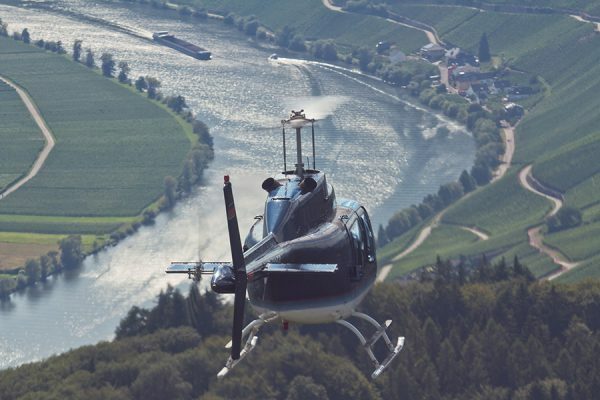 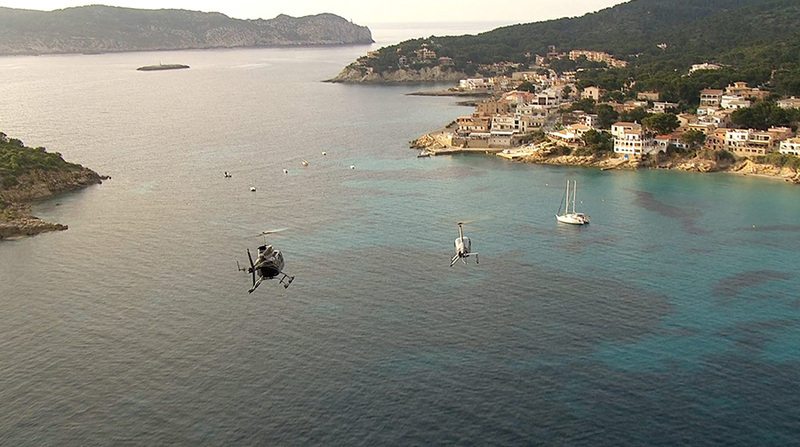 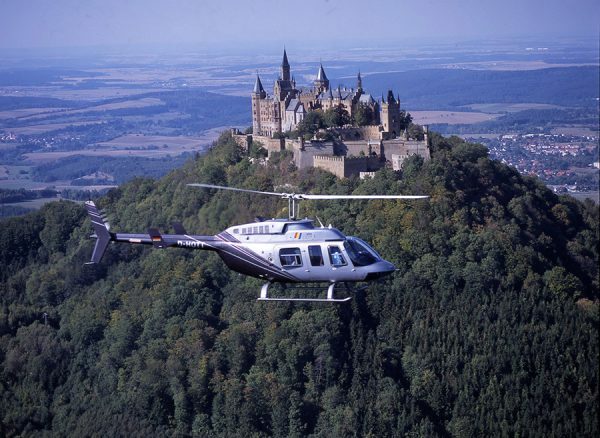 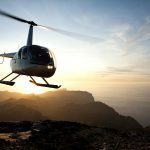 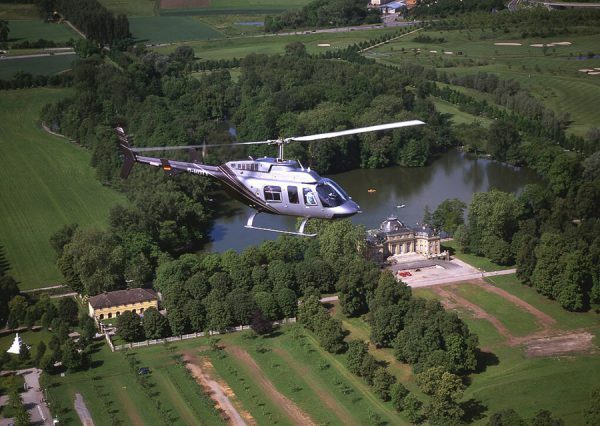 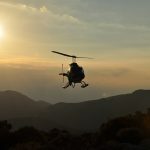 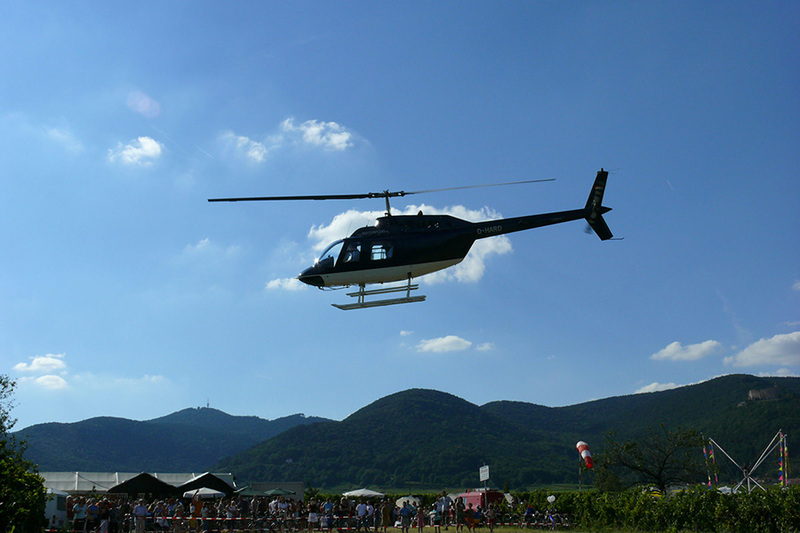 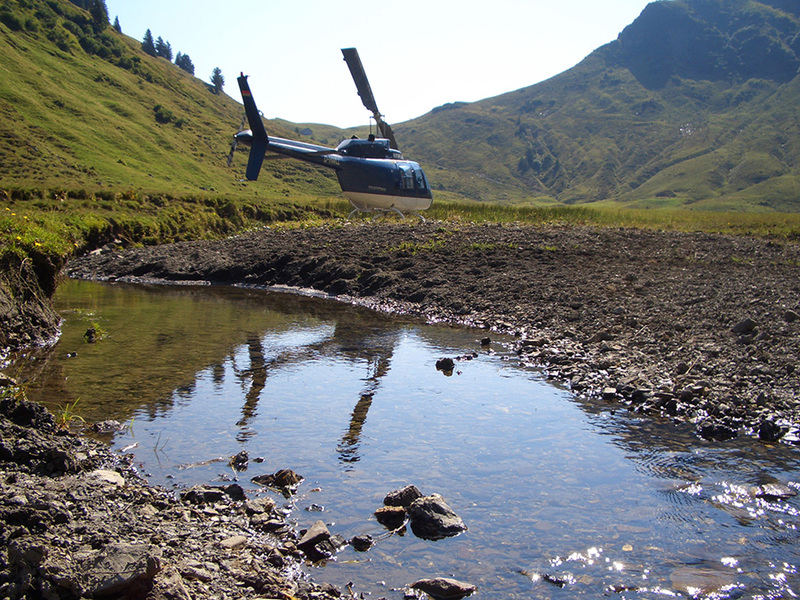 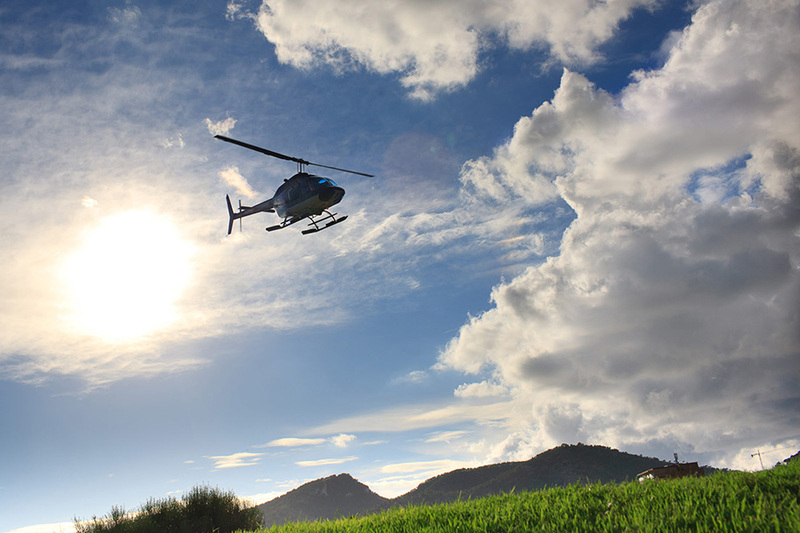 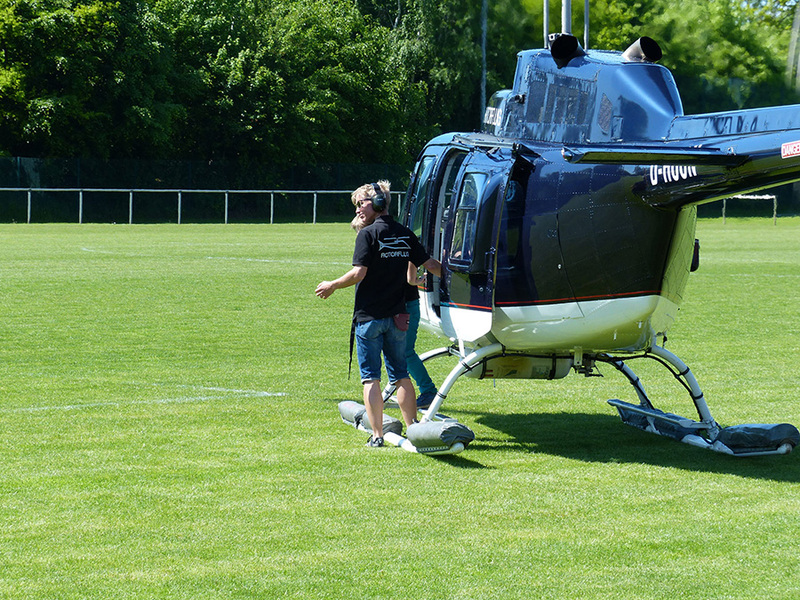 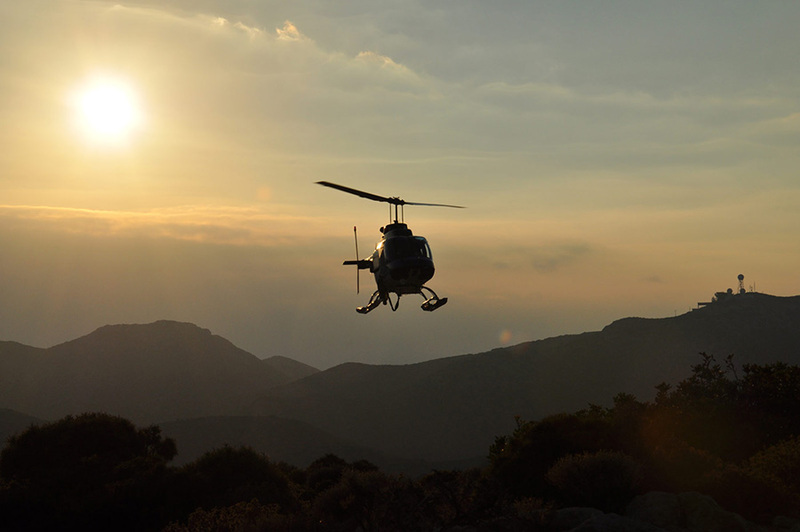 You can make your event more attractive by offering helicopter flights! This spectacular attraction is sure to grab people's attention, attracting more visitors and media reports. 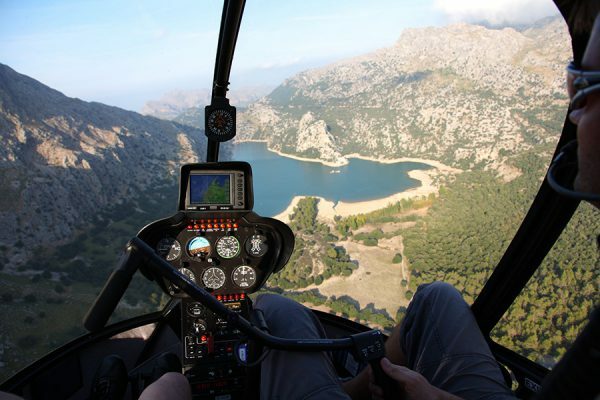 Or maybe you'd just like to go along for the ride? 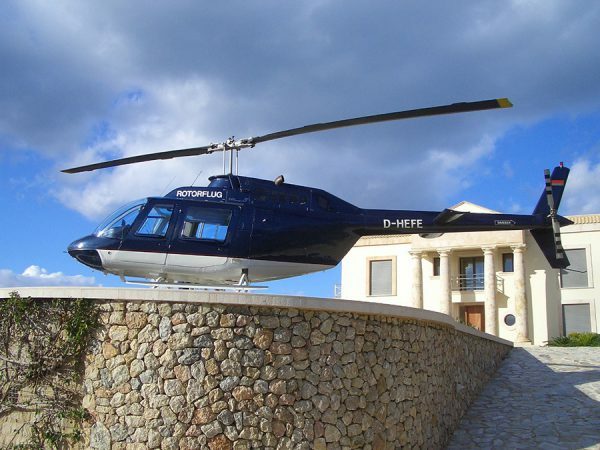 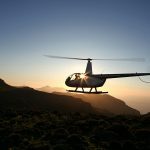 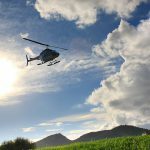 Are you interested in hiring a helicopter on a particular, special day? 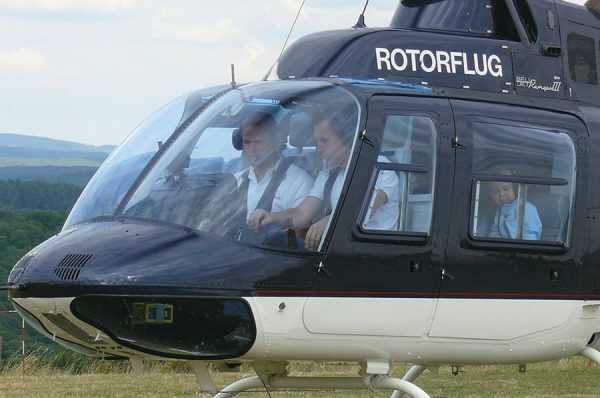 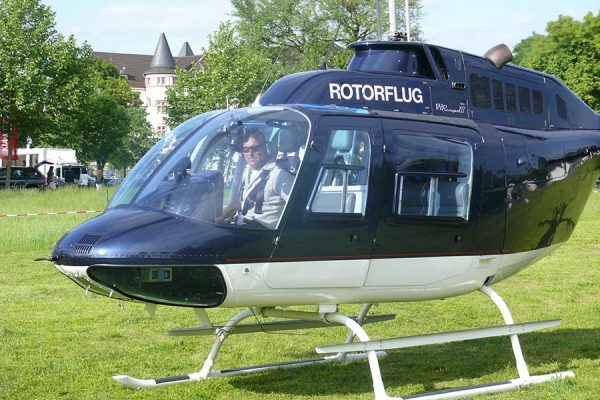 Click here for a list of Rotorflug locations near you and to contact one of our employees. 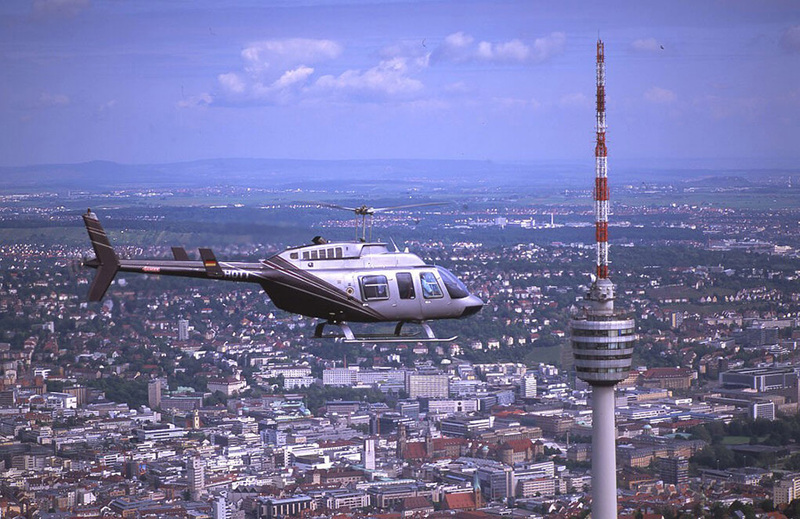 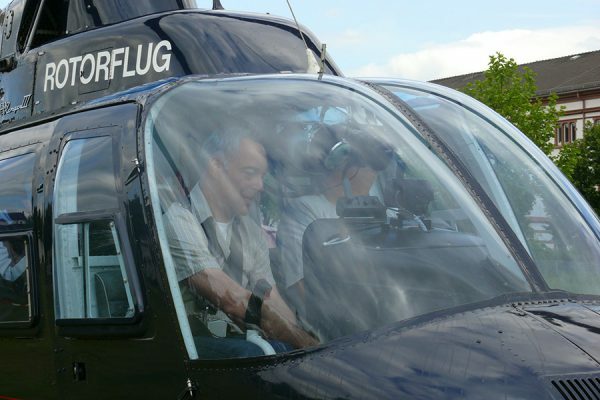 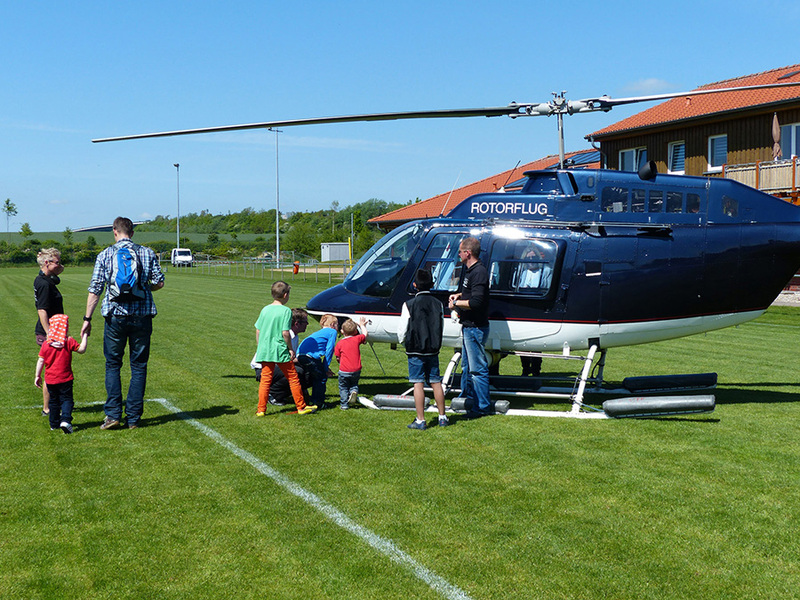 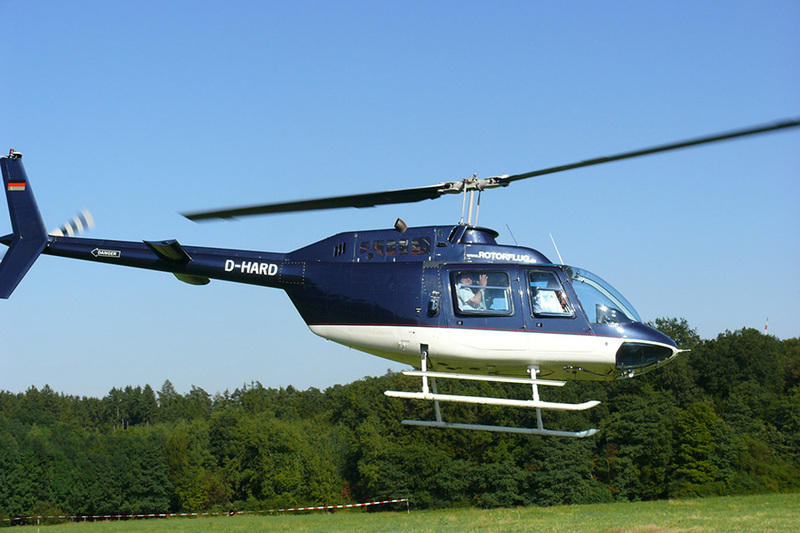 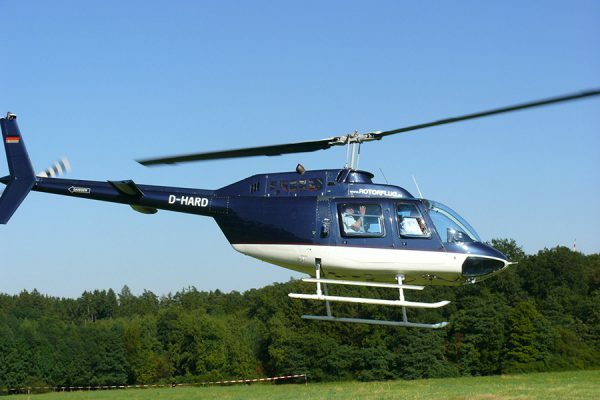 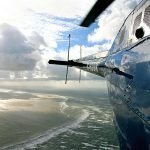 Among our offerings at standard rates are these popular, regularly scheduled aerial tours of Kiel. 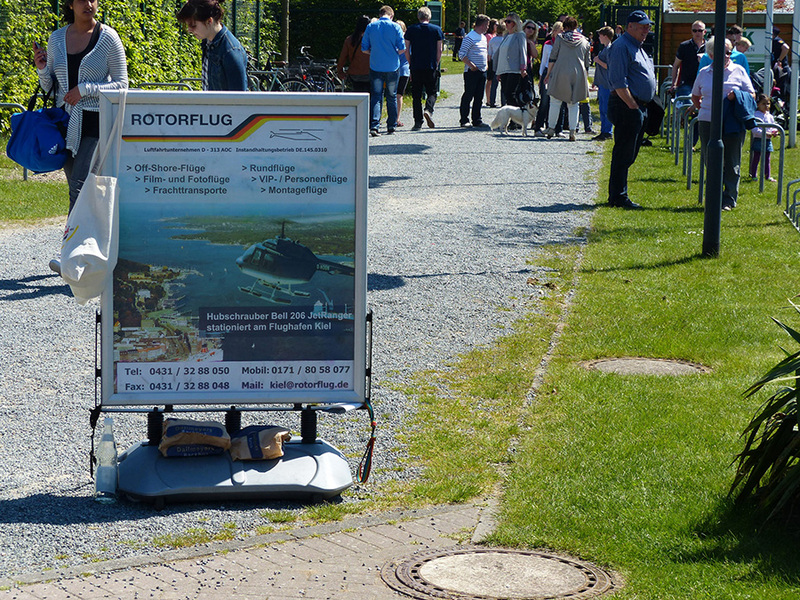 ALL OVER GERMANY – AND WHEREVER YOU NEED US. 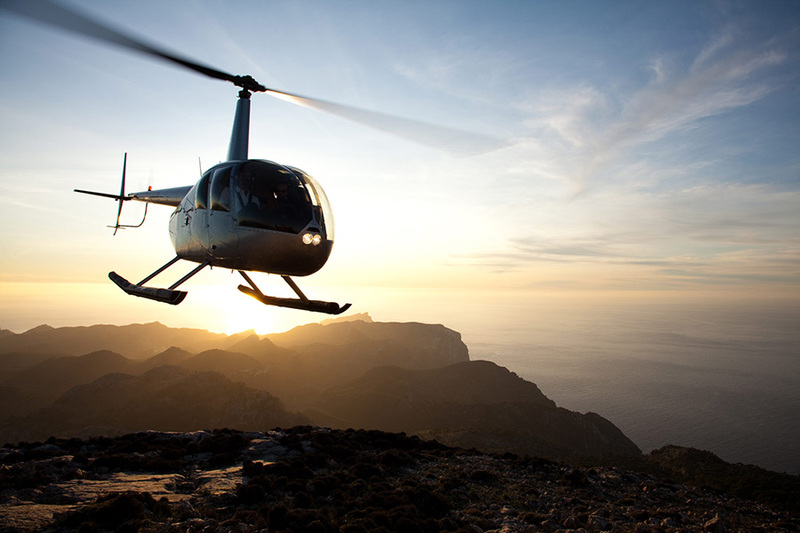 WE'LL FLY WHERE YOU NEED TO GO. 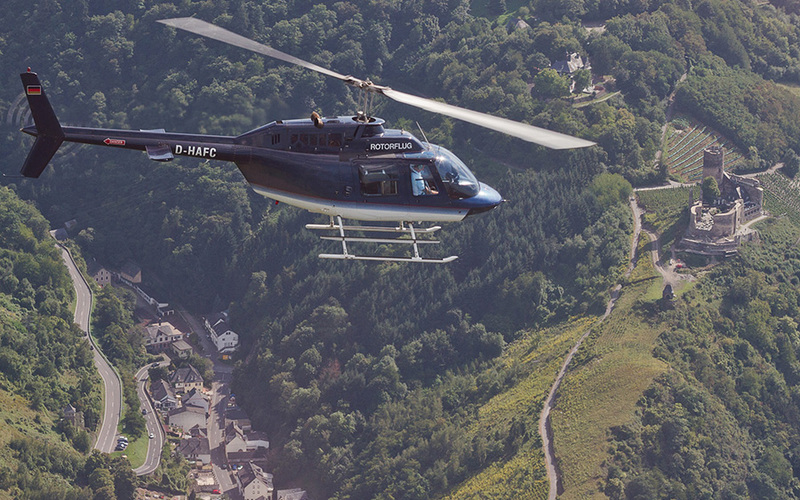 OR YOU CAN BOOK ONE OF OUR STANDARD ROUTES.